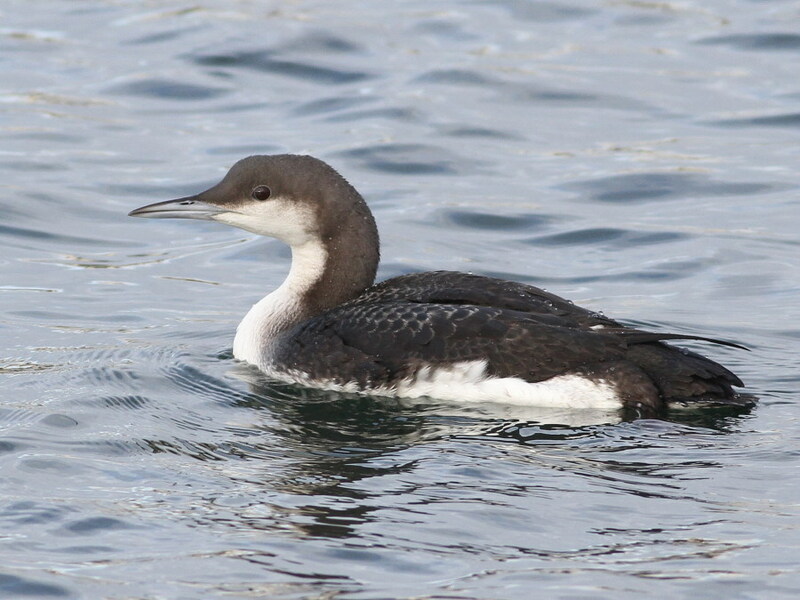 The three species of diver in winter plumage can present an identification conundrum. 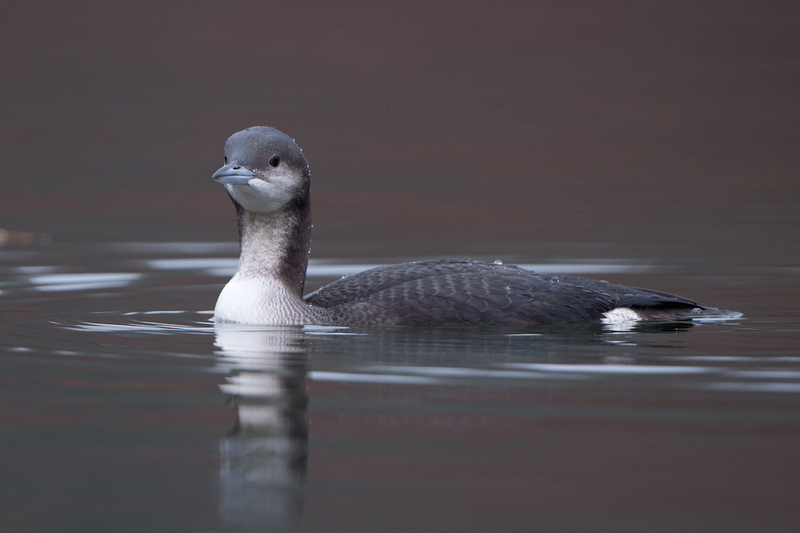 Find out how to separate them with our latest guide. 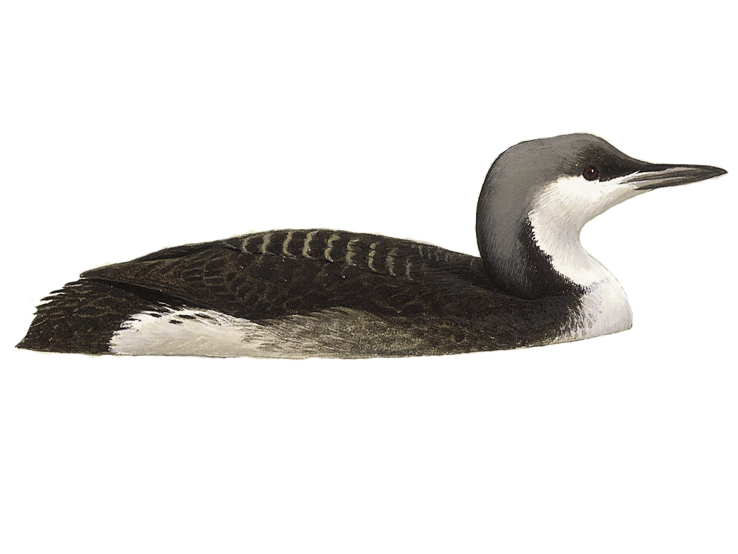 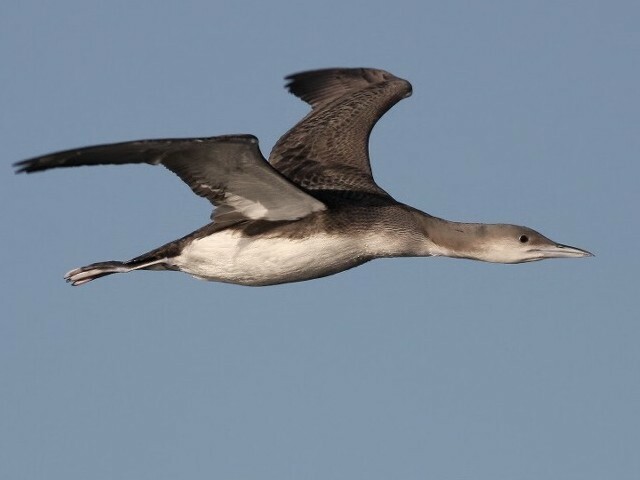 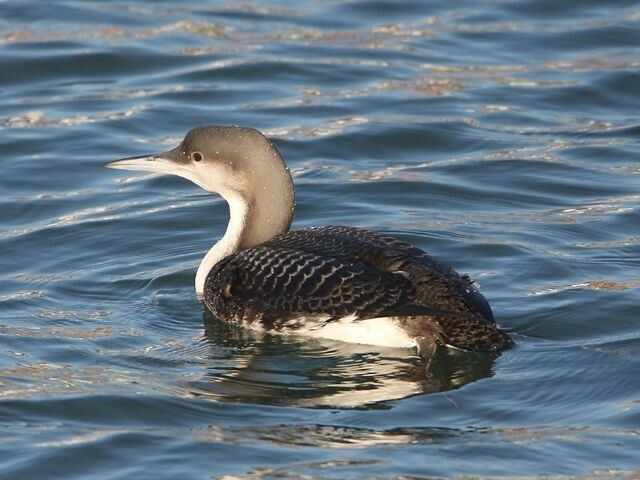 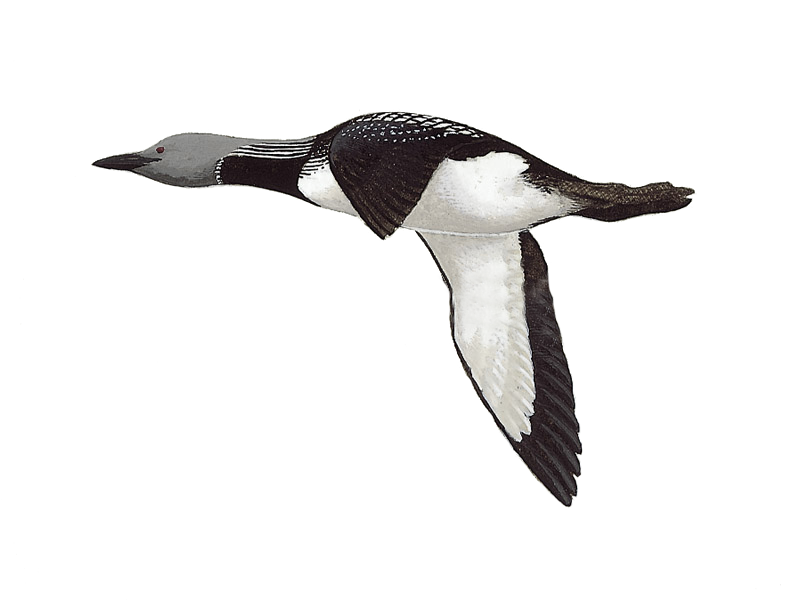 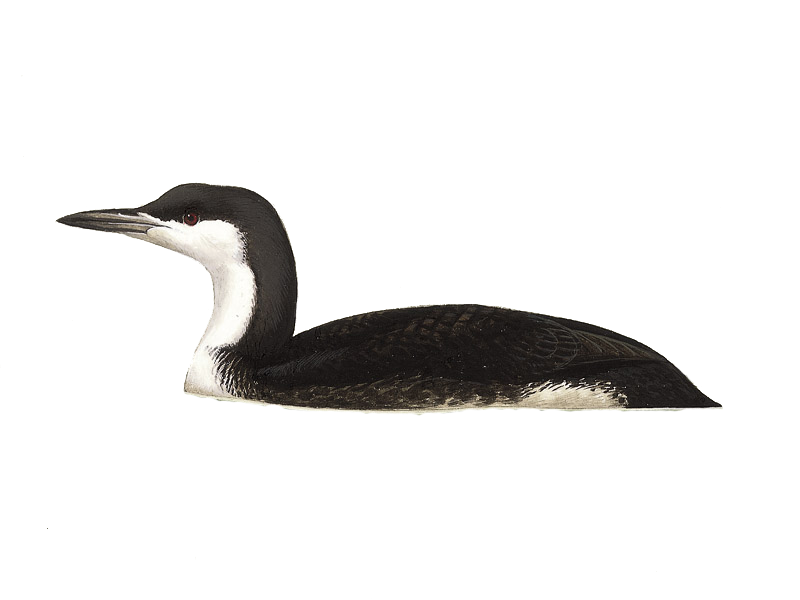 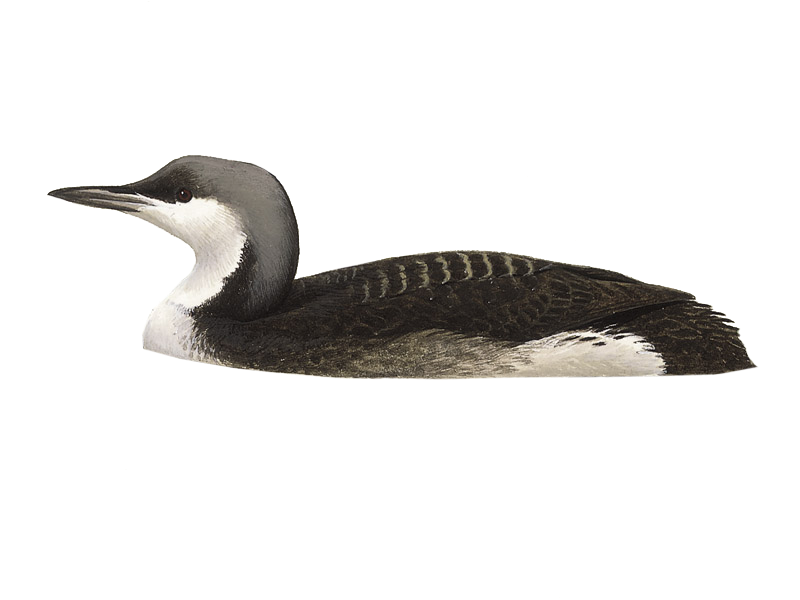 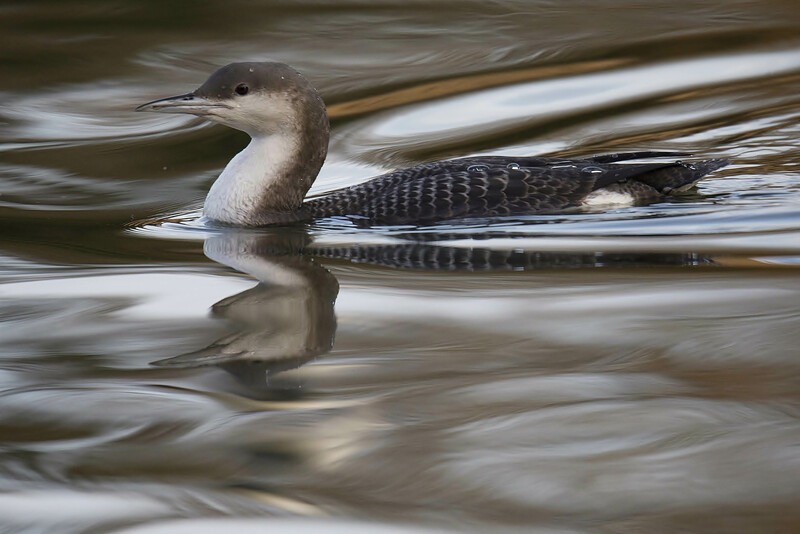 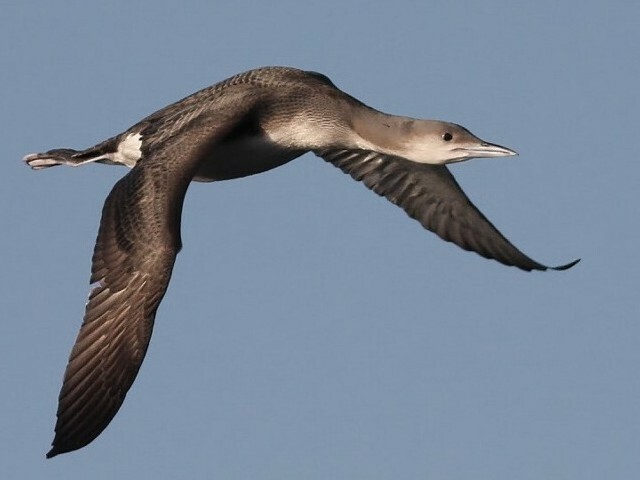 The latest sighting details and map for Black-throated Diver are only available to our BirdGuides Ultimate or our BirdGuides Pro subscribers.